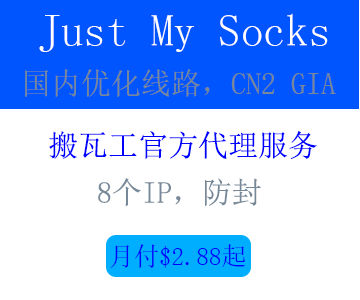 Connecting to www.189.cn (www.189.cn)|2408:871a:1101::1000:10|:80... connected. [ ok ] Restarting cron (via systemctl): cron.service. 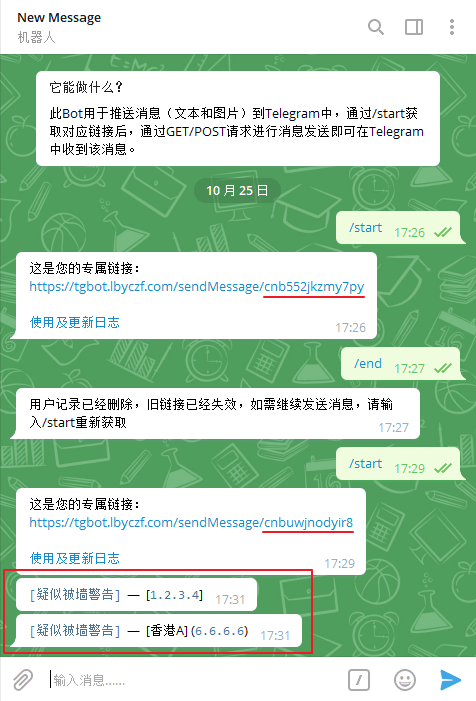 你好，我在输入 Telegram bot api 以后出现以下错误，cron也正常安装了，系统是debian9，机器是virmach的kvm机器，您能帮忙看一下吗。 [ ok ] Restarting cron (via systemctl): cron.servic. "/root/crontab.bak":0: bad minute errors in crontab file, can't install. [错误] 定时监控功能添加失败，请检查 !